We take pride in every collision repair we do at Dan&apos;s Auto Collision. 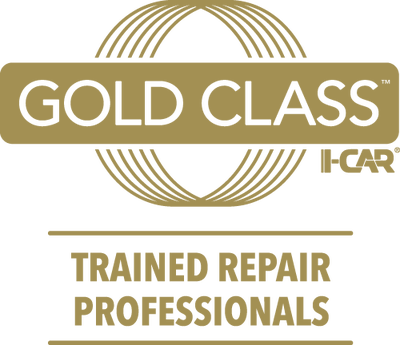 We always go the extra mile to educate and certify our staff so that out knowledge of collision repair is always advanced and up to date. 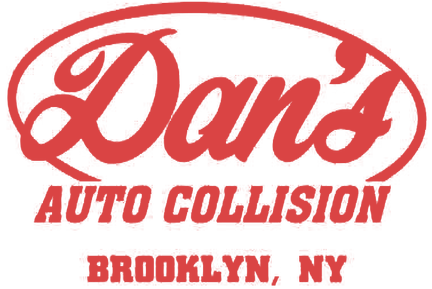 Every mechanic, painter, and technician who is employed at Dan&apos;s, including Dan, is certified. There is no margin for error in this industry. We&apos;re watching out for our customers. 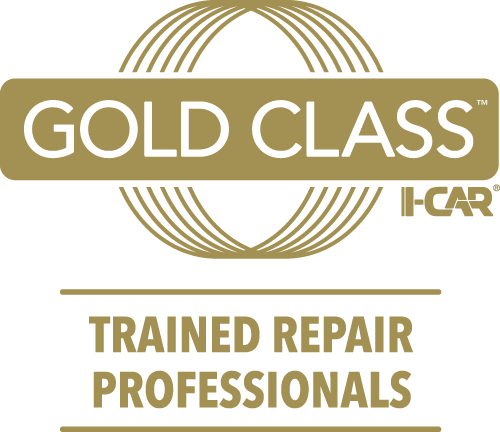 Dan&apos;s Auto Collision is an I-Car Gold Certified repair center. Dan has two licensed New York State adjusters available to write complete and accurate estimates. We are registered and certified with the New York City Fire Department, EPA, and Consumer Affairs.